maths was never that much fun when I was at school. 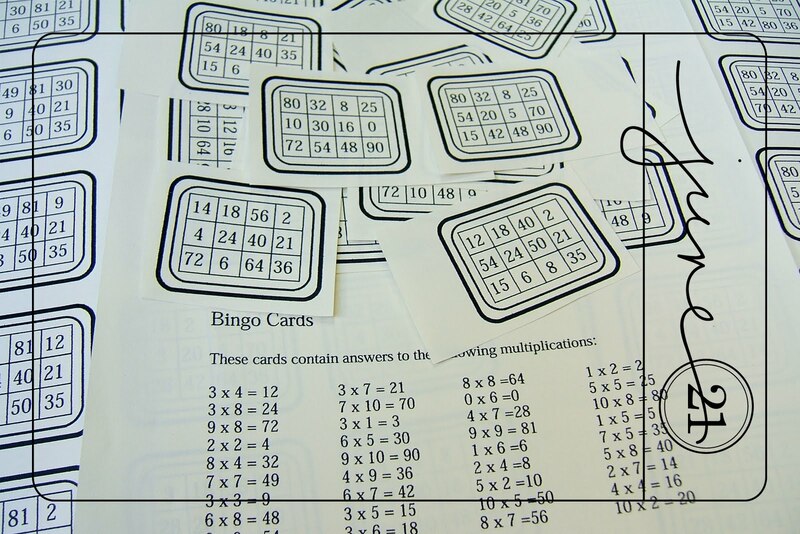 Times table bingo....great idea....I'm going to pinch that for one of the classes I teach. All the sixes, clickety click.. I'm sure the bingo was a lot of fun for the kids but just the thought of it makes me cringe :-( Maths and numbers have never been a strong point for me.